Ponnen will oversee all of CipherWave’s operations, sales and marketing efforts within the KZN region. “Our goal is to maintain our current impeccable customer service offerings whilst expanding into a leading position within the SME and Mid-market Enterprise segment through our internal supporting teams and our loyal partners within the region,” said Ponnen. 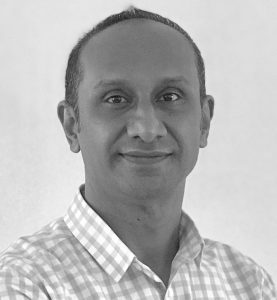 Rajan brings with him, in excess of 15 years of experience across various roles held within the Telecoms and Technology industry. 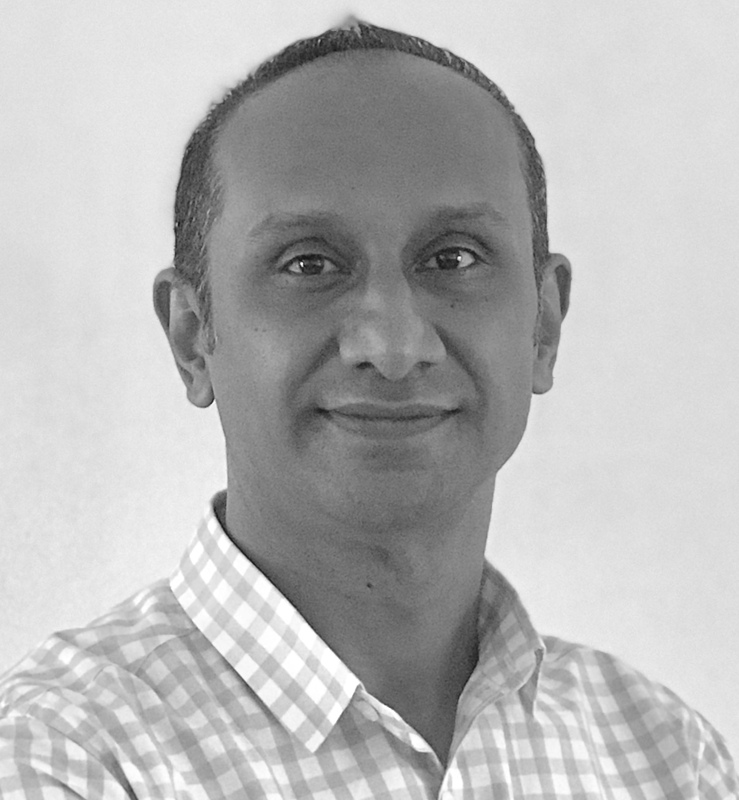 “We’re excited to have Rajan join our team and believe he will add tremendous value to our customers and partners in the KZN region. We believe the timing was perfect to continue our expansion plans, given the investment and growth into our Network, Voice and Cloud Platforms over the past 24 months.” said Wayne D’sa, Managing Director of CipherWave.